Do you long to feel connected with your partner again? Do you wish to feel heard and understood and not so alone in your relationship? Do you often end up feeling that you can't get it right? Or do you have a good relationship and just want to make it even stronger? 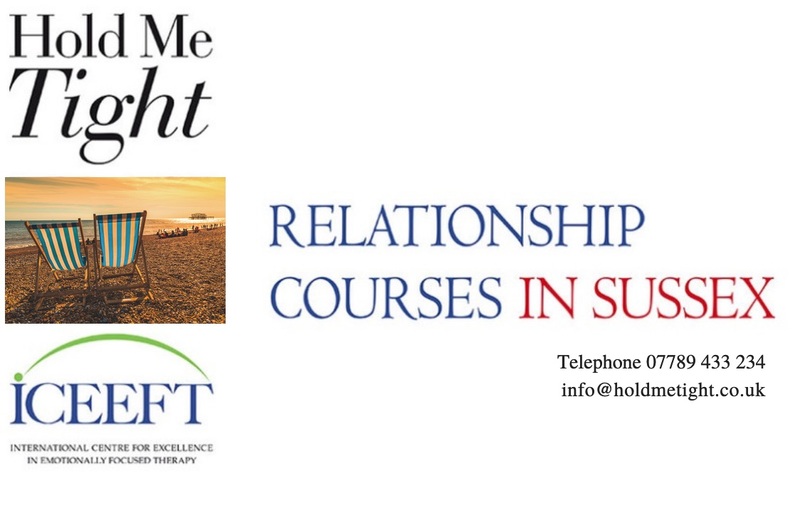 We are a team of professional, experienced therapists, all based in Sussex and offering the internationally renowned Hold Me Tight courses for couples who want to improve and enhance their relationships. Please use the website menu to find out more about us and our courses, and don't hesitate to contact us with your questions.